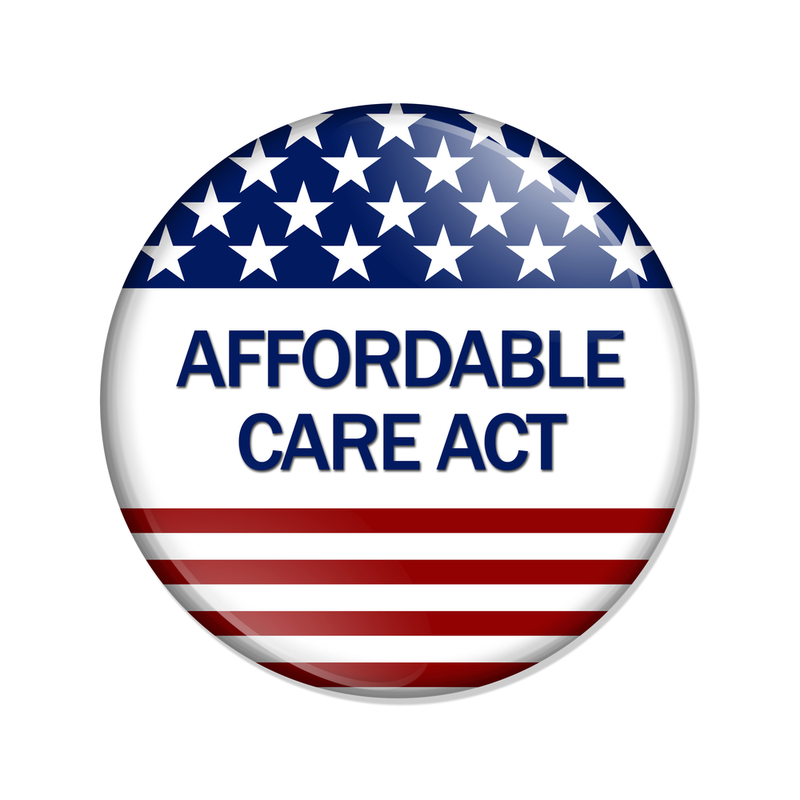 The Patient Protection and Affordable Care Act (ACA) introduced significant compliance and reporting burdens for employers. Insight is here to partner with you to make sense of it all. Insight will perform a thorough ACA compliance review of your benefit program practices and provide you with compliant plan documentation. Insight will provide you with an ACA compliance checklist and work with you throughout the year to make sure requirements and deadlines are met.